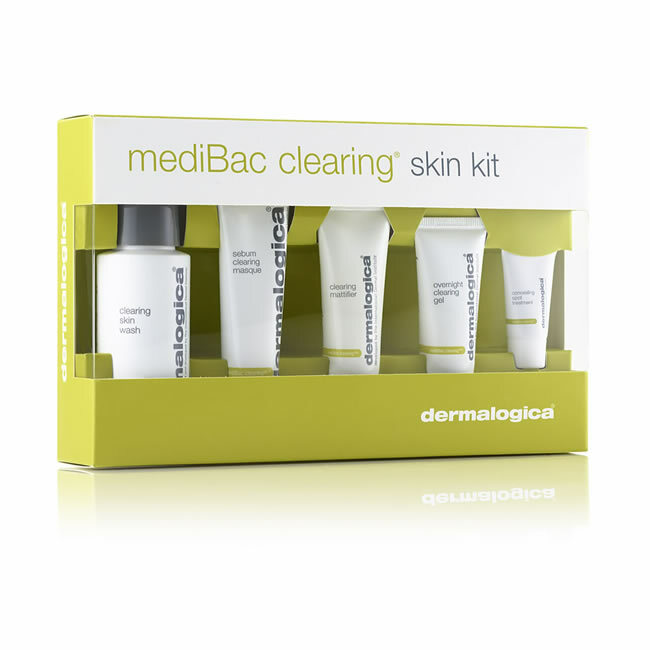 Dermalogica Clear Start Starter Kit contains a complete Clear Start Regimen containing 3 products to get you started. Foaming Wash: Use morning and night, lather a small amount in damp hands, then rub over face, neck, chest, anywhere you want to wipe out dirt and breakouts. Keep out of your eyes. Rinse thoroughly with warm water. 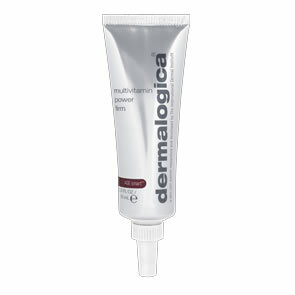 Breakout Clearing Booster: Apply directly to blemish or breakout area, or apply a thin layer all over the face under moisturizer for breakout prevention. 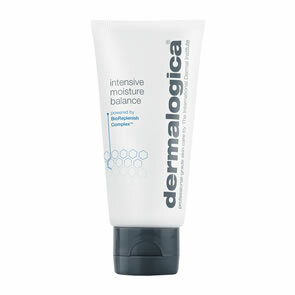 Hydrating Lotion: Apply over entire face and neck, day and night. Please see each product for any contraindications.